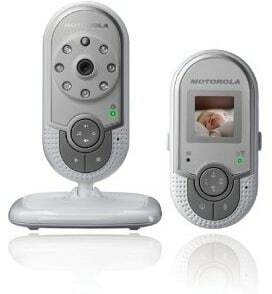 Amazon currently has the Motorola Digital Video Baby Monitor with a color LCD screen for $79.02. That's 39% off the list price of $130, and it ships for free, too! Over 400 customer reviews average a solid 4 out of 5 stars. Take a look to find more information than you'd ever get from a product description!